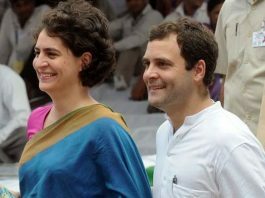 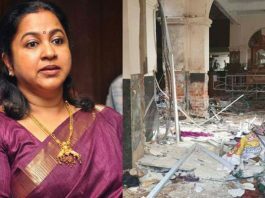 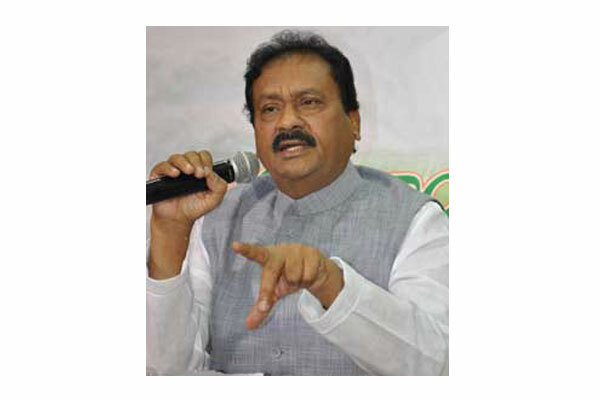 Is Rajahmundry’s TDP MP Undemocratic? 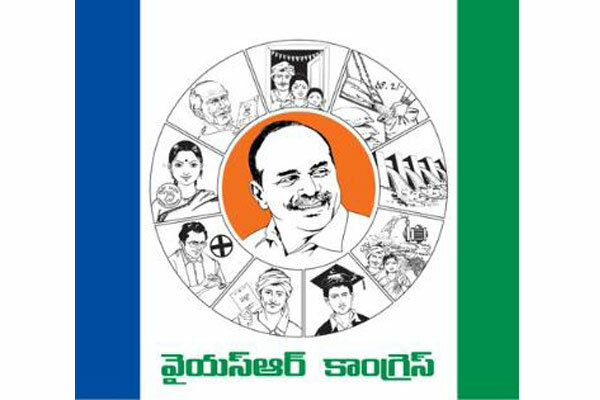 Is YSRCP an opposition party?! 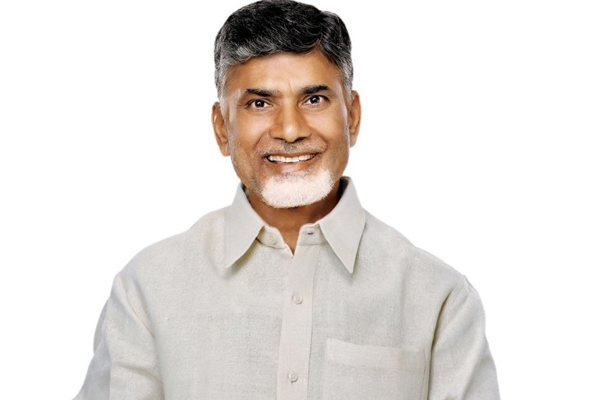 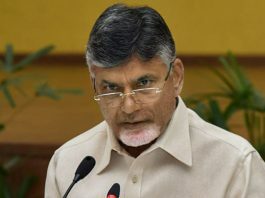 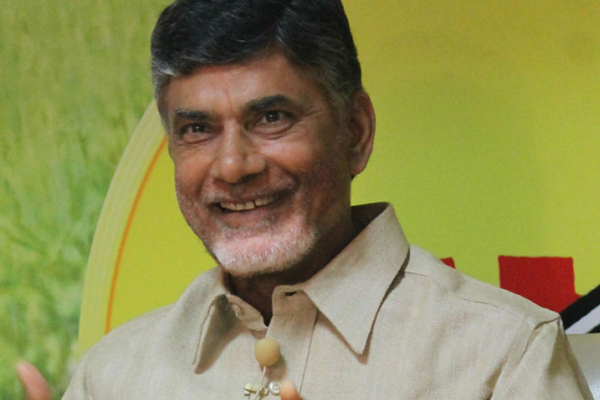 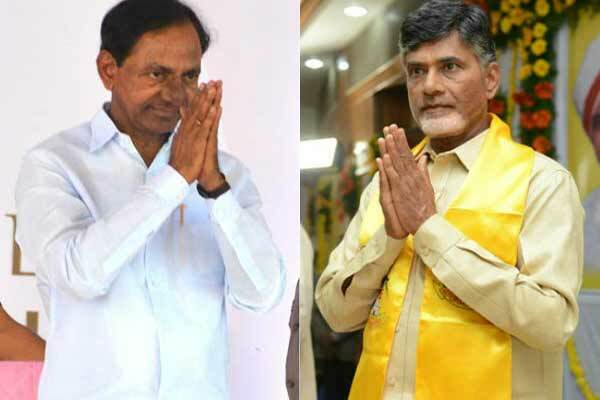 Can Naidu remain a force in Hyderabad post-Warangal ?